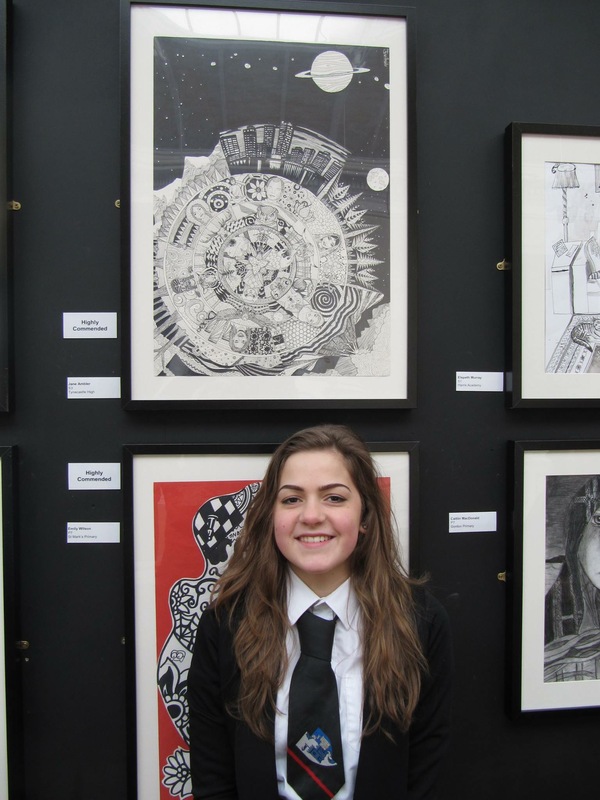 We are thrilled that Jane Ambler in S3 has been highly commended for her artwork in the John Byrne National Drawing Competition! 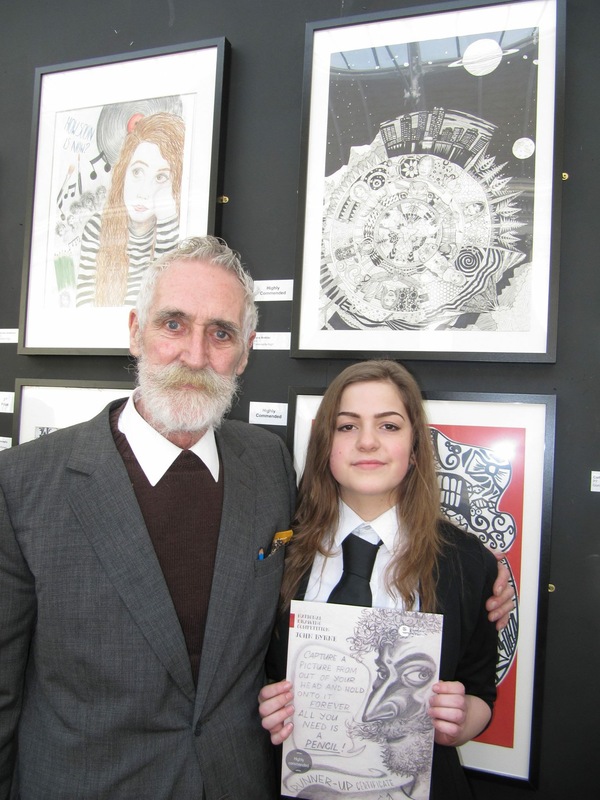 The winners of the competition were officially announced by the John Byrne himself at a special event in Paisley Museum and Art Gallery on Friday the 27th of March to mark the end of the competition. A special exhibition of the young artists’ work in is being held in the Art Gallery. As our Head Teacher, Mr Rae, will be leaving Tynecastle at the end of this term to take up the post of Head Teacher at Craigmount High School, Mrs Angela Bell, current Depute Head Teacher, will take up the post of Acting Head Teacher at Tynecastle next term. Interviews for the permanent appointment will be held early in the new term.